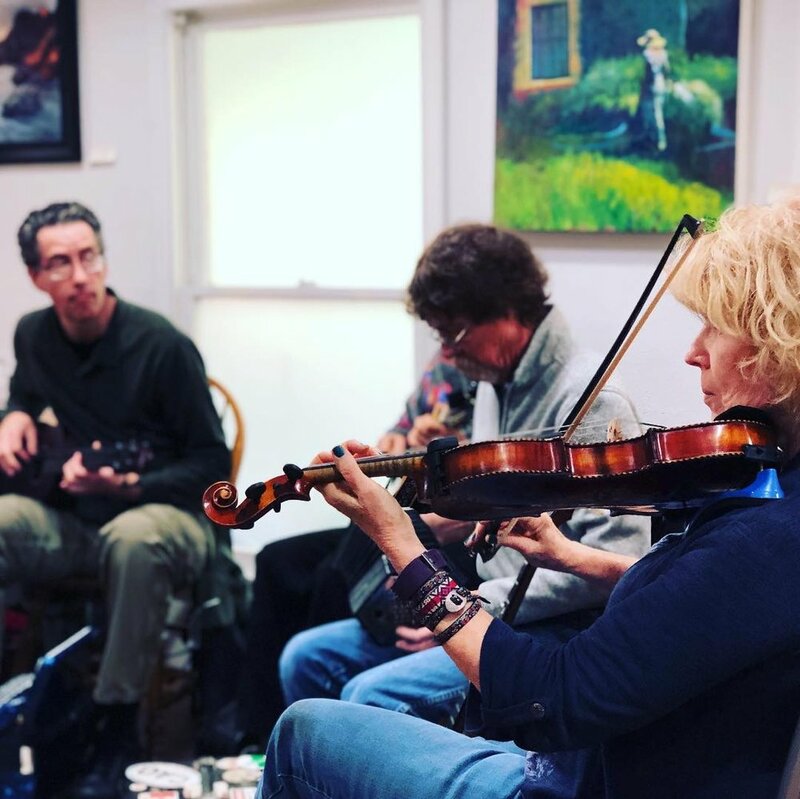 Get out your instruments and come join Austin Friends of Traditional Music for old-time or traditional music jam/song-circle. You can play, sing, or just enjoy the music. Everyone is welcome at these sessions.